Established in 2005, 4ways Healthcare is one of the UK’s leading private providers of remote radiology reporting services in the UK. Their varied range of both routine and out of hours specialist radiology services include nuclear medicine, breast MRI, mammography, cardiology and clinical audit. They work with many NHS organisations within primary and secondary care, as well as private diagnostic imaging providers, delivering more than 500,000 reports a year. In 2011, 4ways became the first independent tele-reporting company to achieve accreditation to the ISAS (Imaging Services Accreditation Scheme) standard. Jointly owned by The Royal College of Radiologists and the College of Radiographers, ISAS is the only nationally recognised scheme for diagnostic imaging services in the UK. 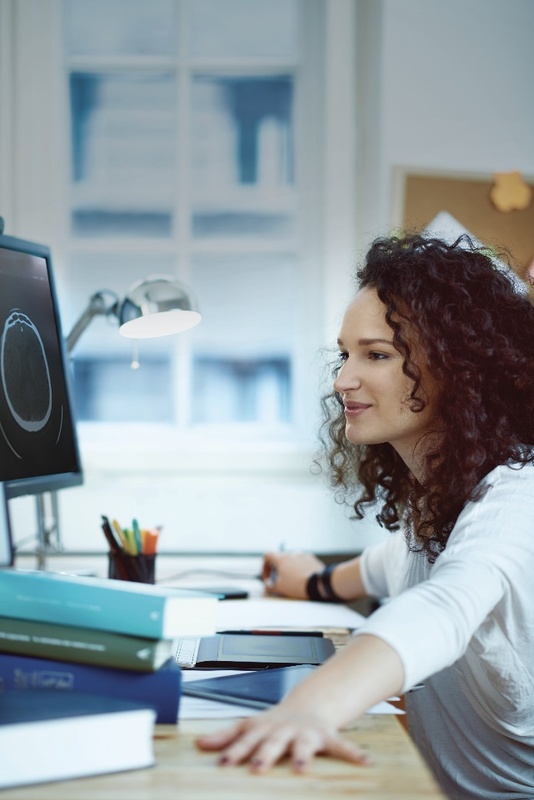 As a patient-focused assessment and accreditation programme, ISAS has been designed to help diagnostic imaging providers ensure that their patients receive services that are competent, high quality and delivered in a safe environment. Successfully reaching the ISAS standard acted as a springboard within the company, encouraging it to apply for other quality recognition schemes, including CQC registration. In addition to its ISAS accreditation which is CQC recognised, 4ways also holds ISO 9001:2008 and ISO 27001:2013 accreditation for quality and information security management. All 4ways staff also undergo annual information governance assessment and training programme to obtain IGSoC (Information Governance Statement of Compliance) certification.